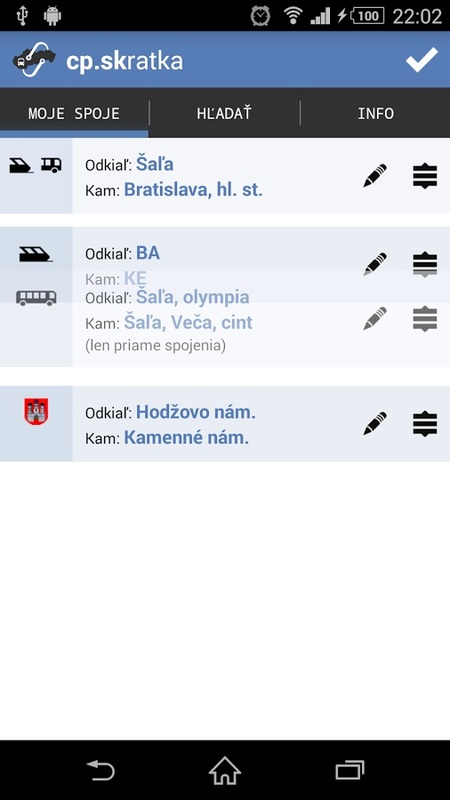 Frequently searched for train and bus lines or city transport connections in the same areas are offered by the minimalist cp.skratka application simplifying search for transport connections. Save your favourite routes and display the nearest departure time with a single click. You can also display the route and train delays. 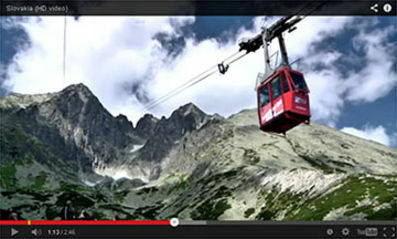 The application requires internet connection as it displays sites of the cp.sk portal accessible via an interface of the operator of the INPROP portal (www.inprop.sk).